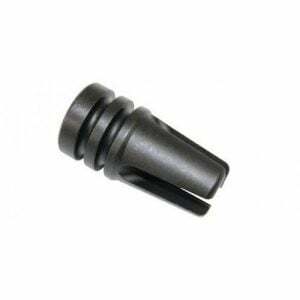 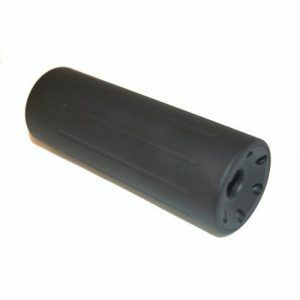 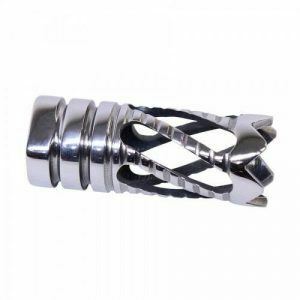 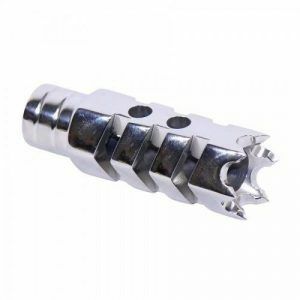 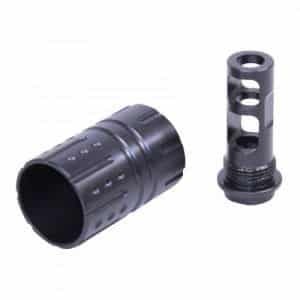 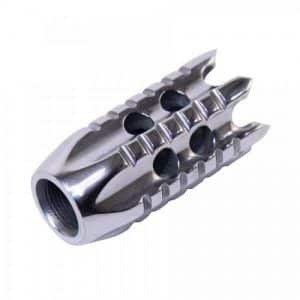 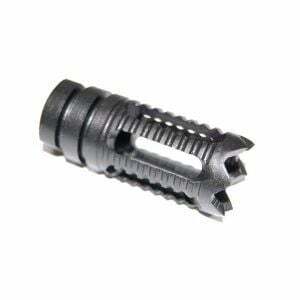 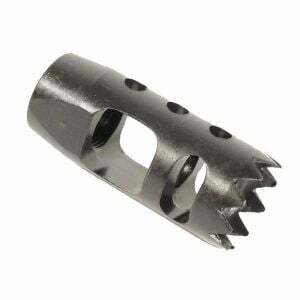 Here at Veriforce Tactical, we have one of the largest selection of AR15 muzzle device at the best price online. 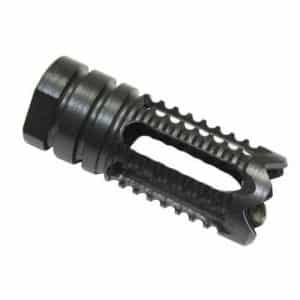 All of our AR-15 flash hider and muzzle brakes are 100% made in house and USA made as well as are AR15 fake suppressors. 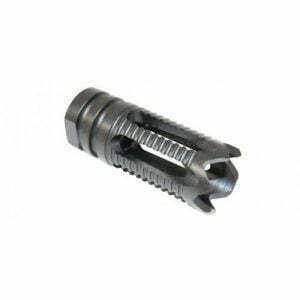 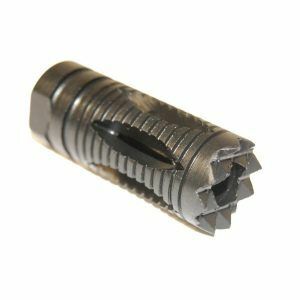 Our AR-15 muzzle device are made steel or aluminum and come in all different thread patters for all the calibers 5.56, .308, .300 blackout, 7.62×39, 7.62×51, 5.45, .50 beowulf, you name it we typically have it. 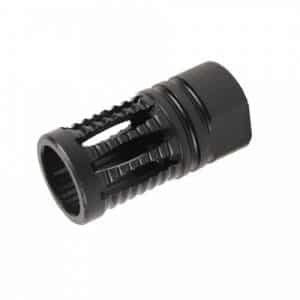 And everything is always in stock!